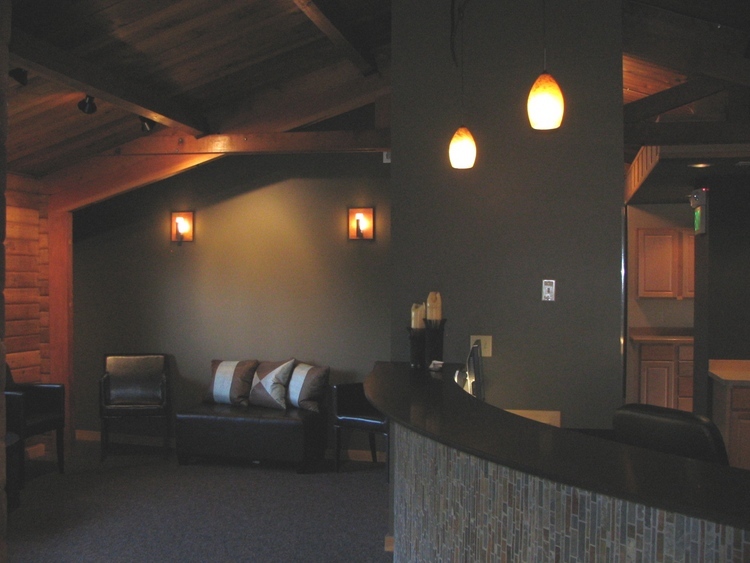 Our office has been serving the Blaine and Birch Bay community since 2006! We offer the latest in comfort and in dental technology. Our office space is designed in such a way that patients feel more like in a spa than in a dental clinic. Come and meet the doctor and his staff today! You will not be disappointed! Dr. Chen has been practicing dentistry for many years and offers a wide range of dental services. In addition to being very experienced and to having excellent skills, Dr. Chen has the reputation of being ultra gentle with his patients. Our friendly staff will always listen to your concerns with genuine care and make you feel comfortable at our office! We also offer convenient and easy payment plans to make all dental treatments fit your budget. We have late appointments available and emergency care. And of course, new patients are always welcome!